Hi, I'd like to find out more information about 3-2 Home Top R.O.I. 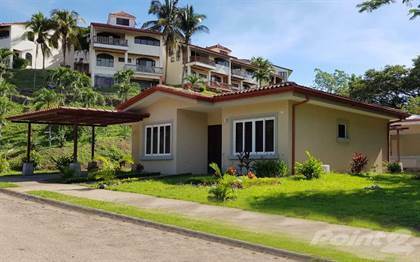 Features - 6 Beaches, Golf, Surfing, Fishing -High Traffic. Thanks so much!